Hear the resplendent sounds of this historic Hill & Son (London 1882) pipe organ! 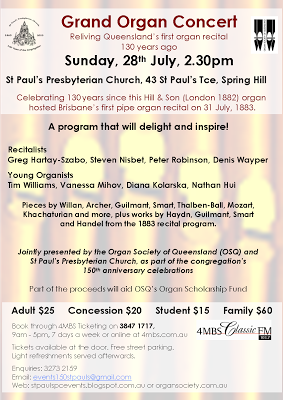 Celebrate a significant milestone for Brisbane and Queensland - 130 years since the State's first pipe organ recital, given on THIS instrument on 31 July, 1883. 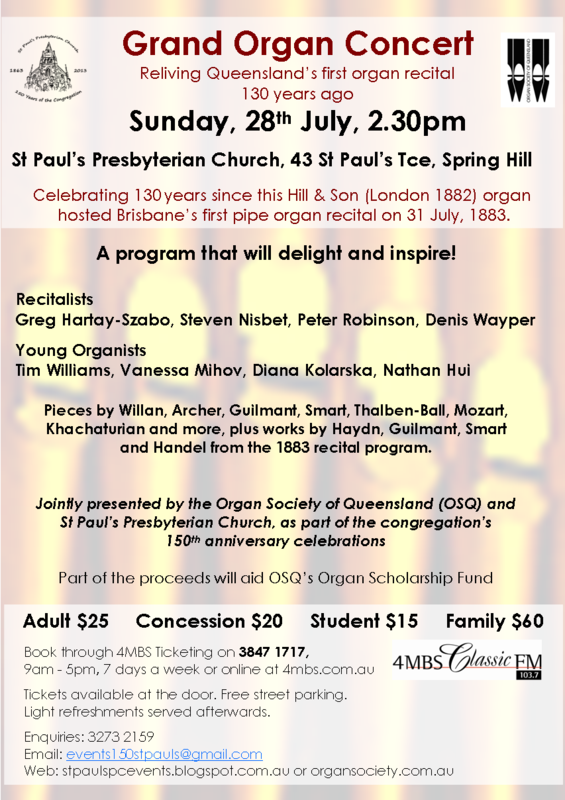 To commemorate this anniversary, a line up of Brisbane's recitalists and young organists will present a varied program, including some of the pieces played at that inaugural recital. Guilmant, Smart, Haydn, Handel .......... and more. 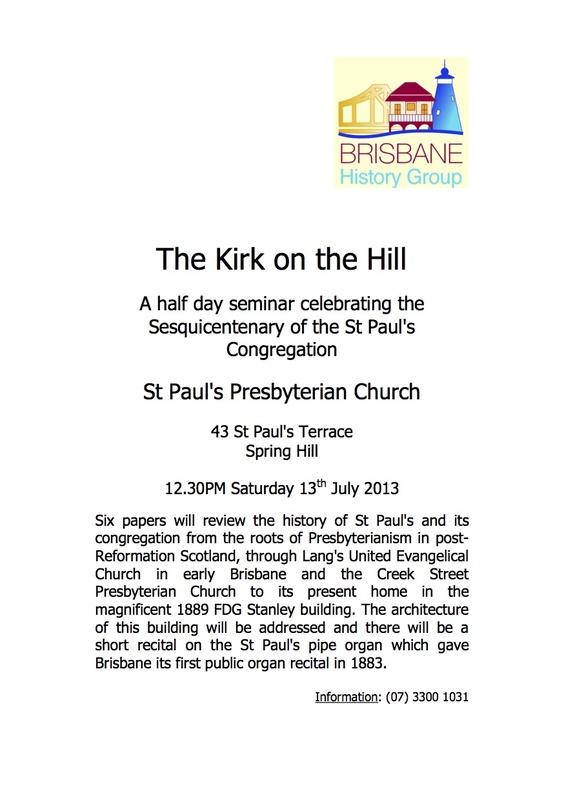 A video link will enable you to view the hand and footwork of the organists as they perform. Tickets available from 4MBS. See the flyer for details. Free street parking. Light refreshments served afterwards. 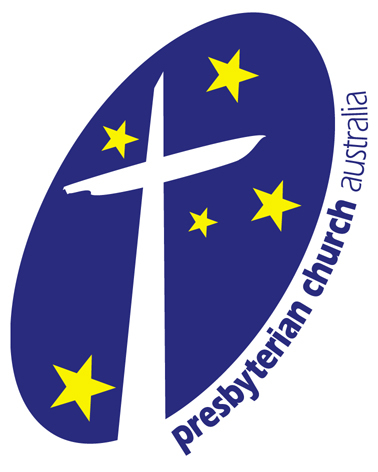 The Moderator General of the Presbyterian Church of Australia, the Right Rev David Jones will be in Brisbane this month for Presbyterian Church of Queensland's State Assembly and he too will pay us a visit to preach on the morning service on Sunday, 30 June 2013. Over the hot pot luncheon afterwards he will be able to mix with the congregation, so please plan to stay and enjoy a time of fellowship. 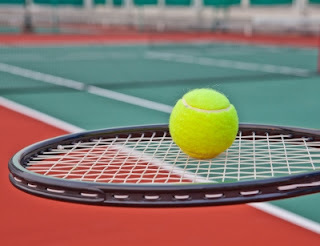 On the eve of Wimbledon, come join us for a fun, social game of tennis! No experience necessary, and racquets and balls will be provided. Don't want to play? Come along and have a great time on the side lines. Please bring a plate of food to share - savoury or sweet.